DETAILS: One of the hottest new games in Regina makes its Prairie Game Expo debut. 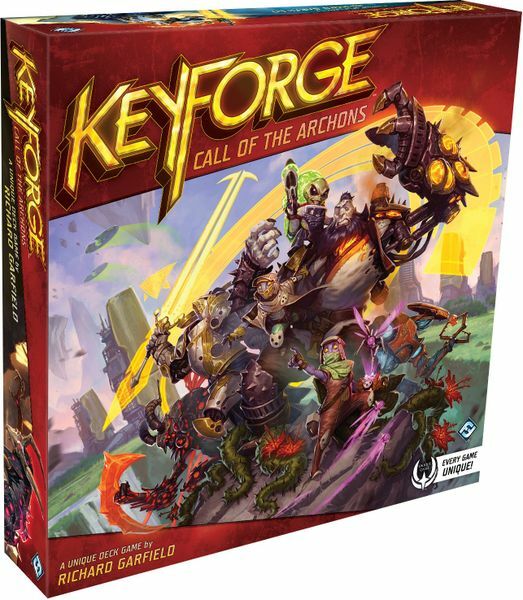 Khoa, Darrin and Hayden will teach you how to player KeyForge: Call of the Archons. No experience necessary and the guys will have decks that can borrowed as you learn. Existing KeyForge players are encouraged to attend, too, to engage other players in casual matches. Re: Prairie Game eXpo - Core Ritchie Centre - Sunday, January 20 2018 (10am) FREE! DETAILS: Prairie Game Expo is excited to host its first KeyForge Archon tournament. In this tournament, KeyForge players compete in a Swiss-style tournament, with each round being a single match. Wins and losses are reported to the tournament organizer (Khoa L). There will be four or five rounds depending on the number of players and the time available. Each round is 50 minutes. Please read full tournament details. Sign-up by responding to this post. The Preliminary Round will consist of 4 tables with 4 players. Players will play 2 games in the preliminary round. The player with the combined highest score over two games at each table will qualify for the Championship Round. Time limit: No game will go longer than 30 minutes. Final determination will be based on number of victory points total among games played in a round. Other players of Gaslands are invited to come to Prairie Game Expo, as well, to show off their builds and race against other players. 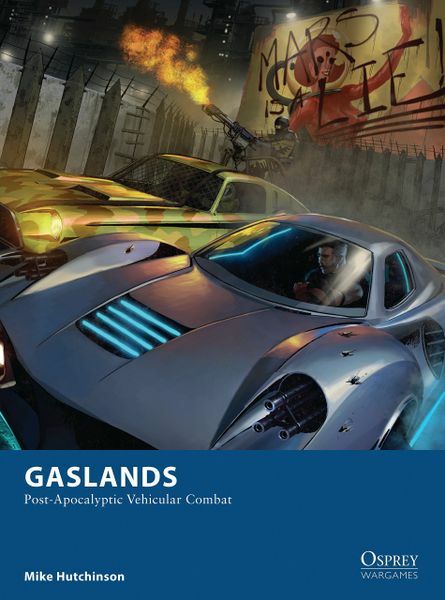 There will be two tables available for Gaslands. 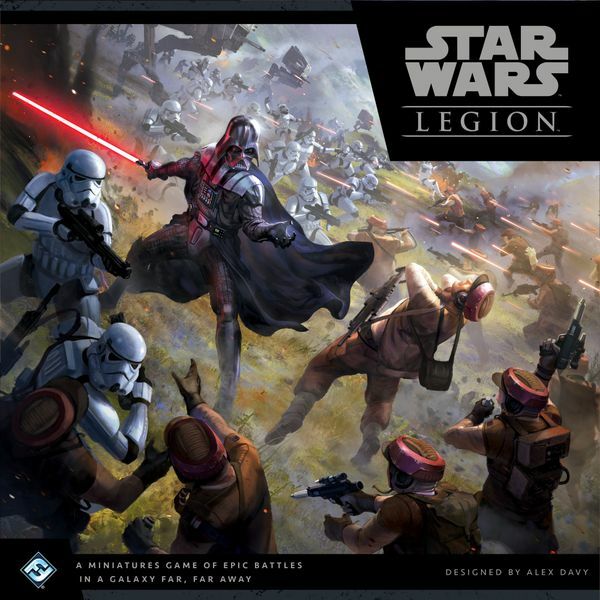 The full details of Operation Silent Hail can be found by following this link to Fantasy Flight Games' event resources page. Pages 1 - 5 are the relevant pages. 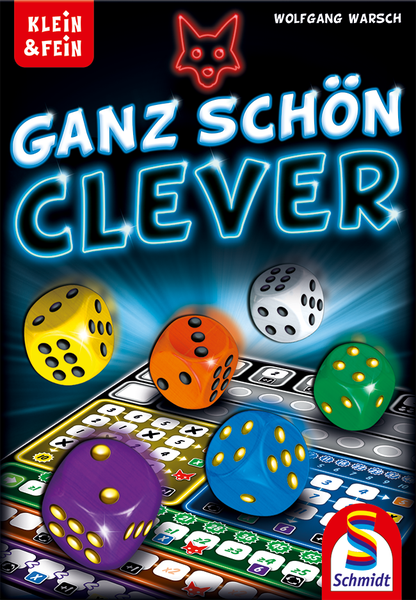 I'll sign up for Keyforge LTP, and the Ganz Schon Clever tournament. I'll try the KeyForge LTP. I've played once and had a lot of questions about terminology and timing. +1 for the pretty clever tournament.